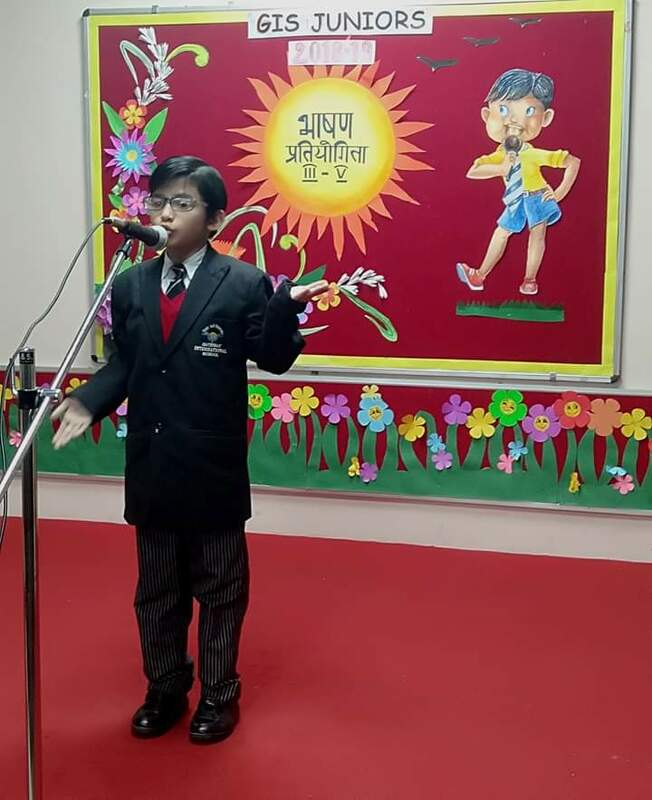 GIS juniors organized ‘Hindi Declamation’ competition for the students of class III-V on 18th January 2019. The objective of the event was to develop the art of public speaking and promote confidence among students. The winners were awarded.